Financing a vehicle can be a long and strenuous experience. 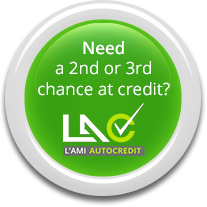 At L’Ami Junior Nissan, we have a team of financing experts who will ensure there’s no pressure. They will do everything they can to make financing as enjoyable and effortless as possible. With flexible financing plans at L’Ami Junior Nissan, you’ll find that it’s more affordable than you’d think to finance your next vehicle. We also have leasing plans if that’s what you’re looking for. For those who want to keep their vehicle for a long time, L’Ami Junior Nissan has plenty of extended warranties to help you out with. Our team of financing experts are dedicated to helping you and are always available to answer the tough questions regarding financing your next Nissan vehicle. 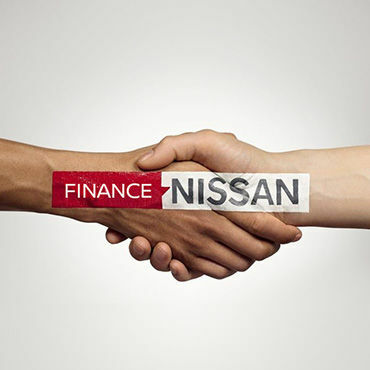 Stop by L’Ami Junior Nissan today to speak with one of our experts about how best to finance your next Nissan vehicle.